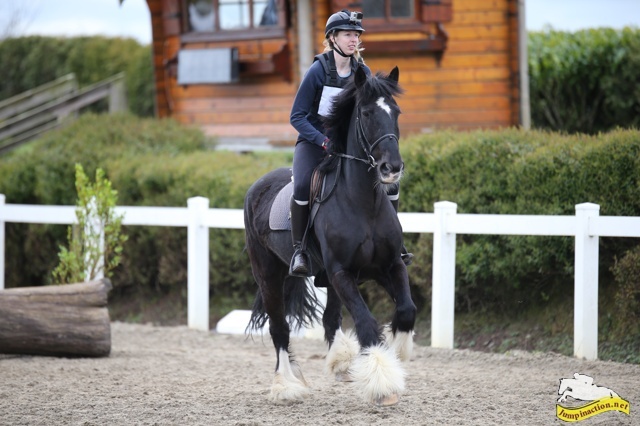 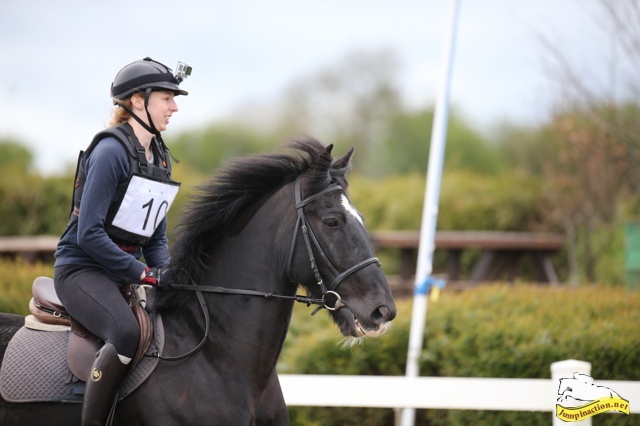 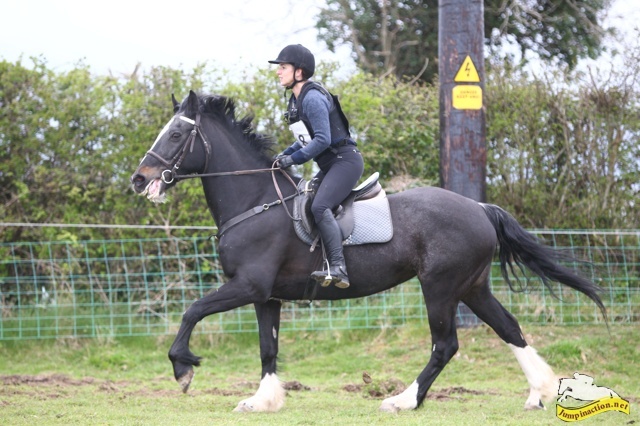 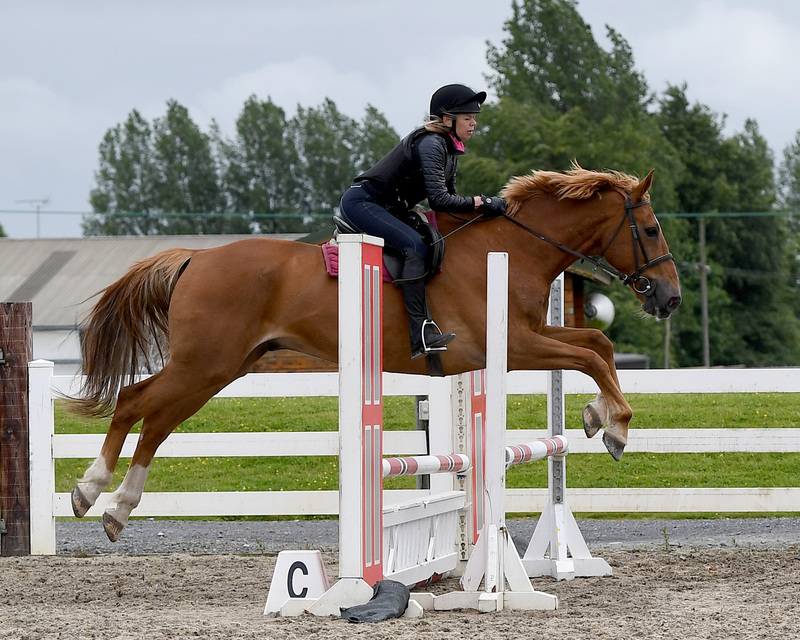 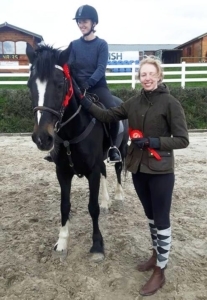 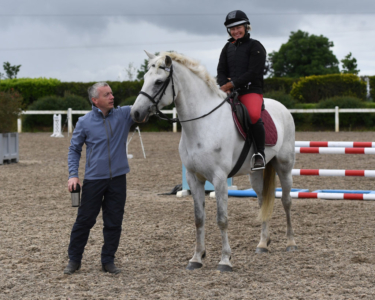 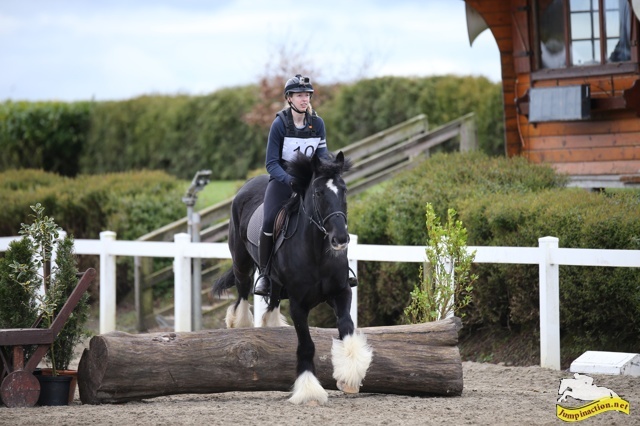 If you’re new to riding, if you’ve been taking lessons for a couple of years, or if you rode and jumped in the past and you want to regain your skills and confidence, then an intensive 3, 5 or 6 day riding break will be of great value in helping you to bring it all together – your basic skills, your rapport with your horse, and your confidence to take on a course of showjumps or to venture out in the open fields and pop some rustic fences. 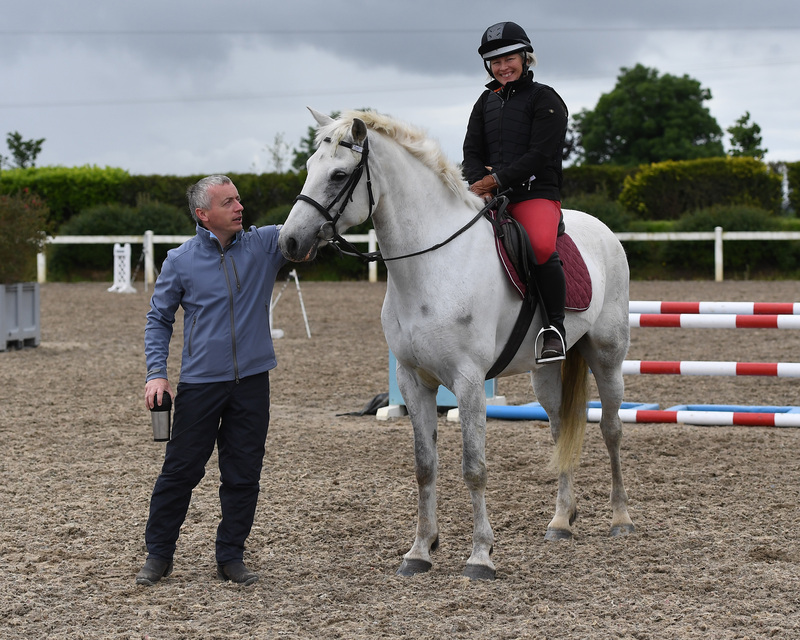 Small group tuition over a number of days from experienced instructors, who take a relaxed and supportive approach, will assist you make significant progress and may even transform your riding confidence and ability. 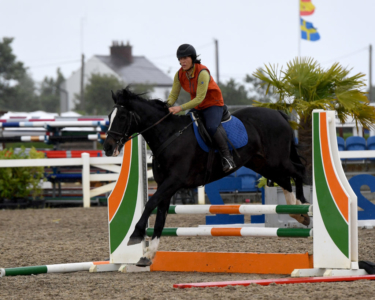 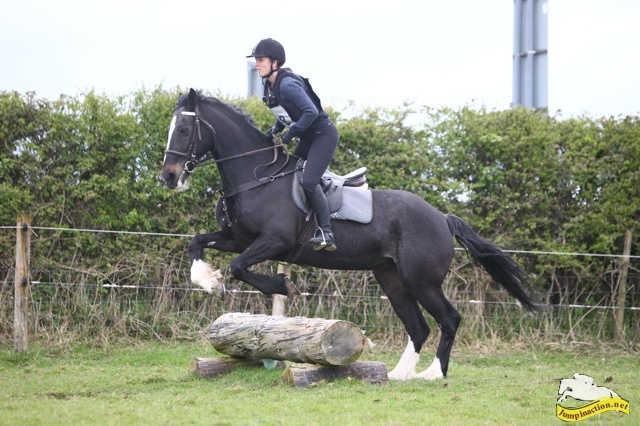 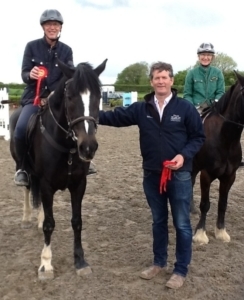 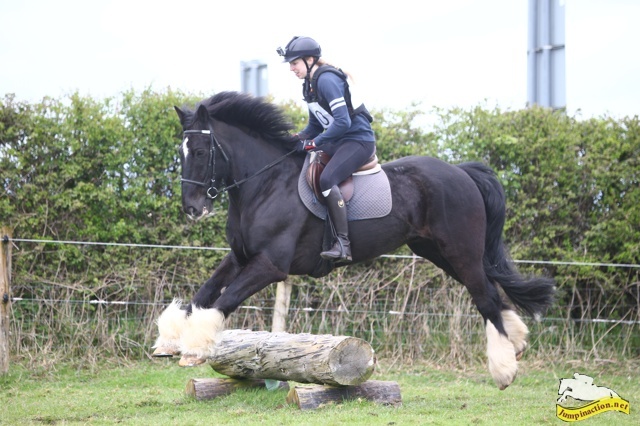 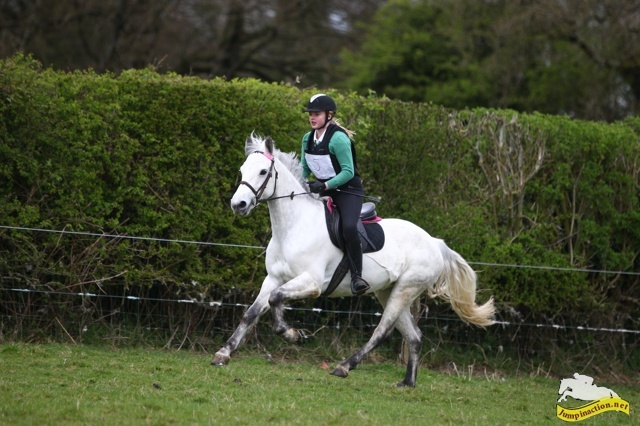 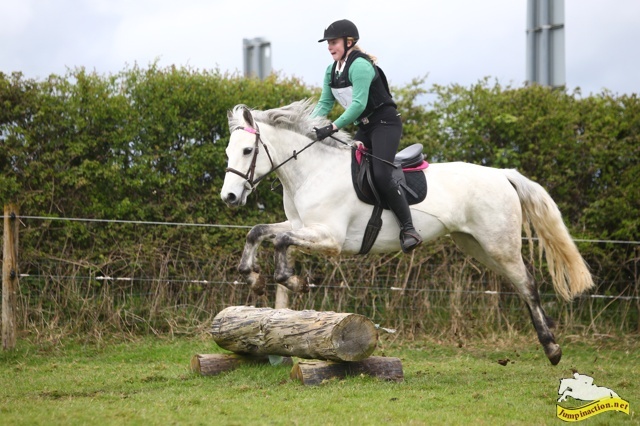 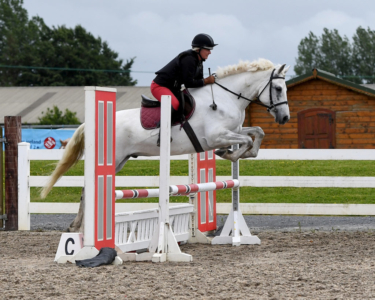 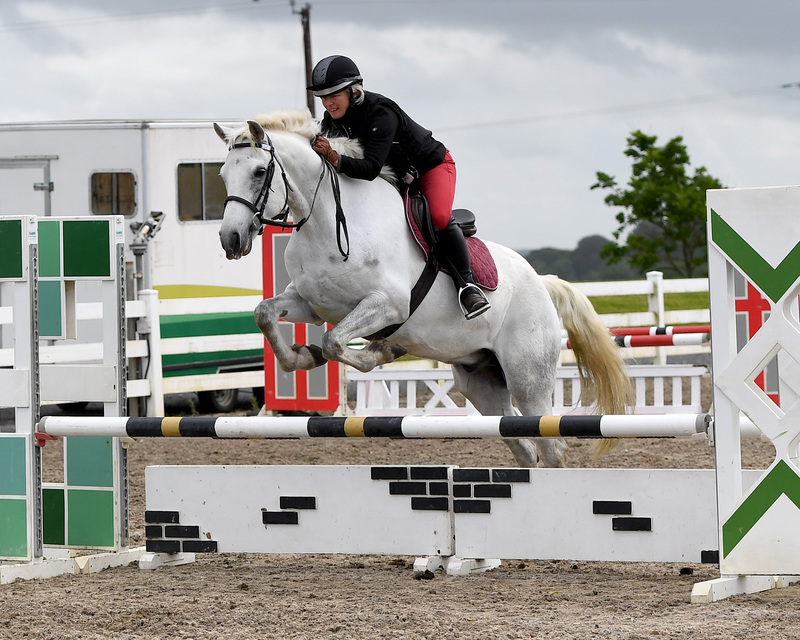 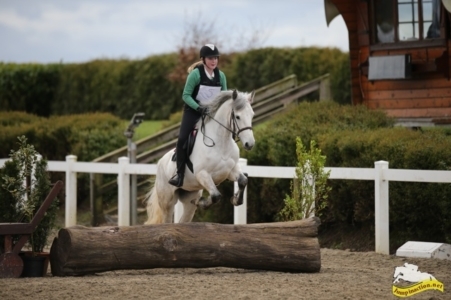 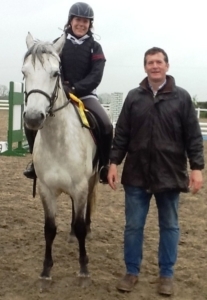 The courses can also be tailored for the intermediate rider / showjumper to progress your skills. With small groups the focus is on you. 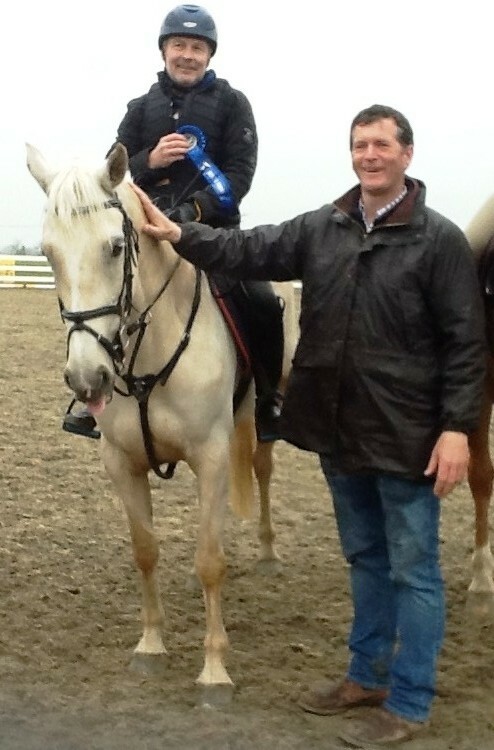 Six nights, five days with two riding periods daily. 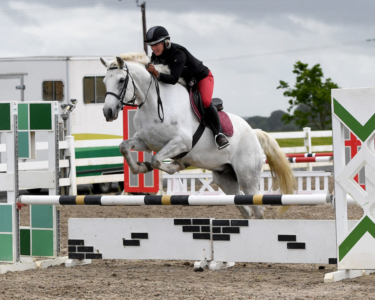 Take part in a show at the end of the week. 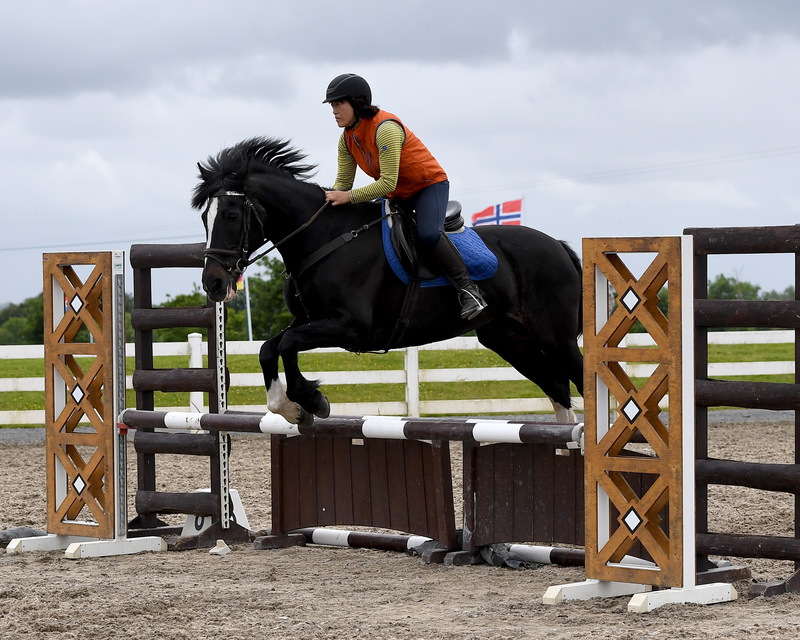 Three night, three day stay with five riding periods, Thursday pm to Sunday am. 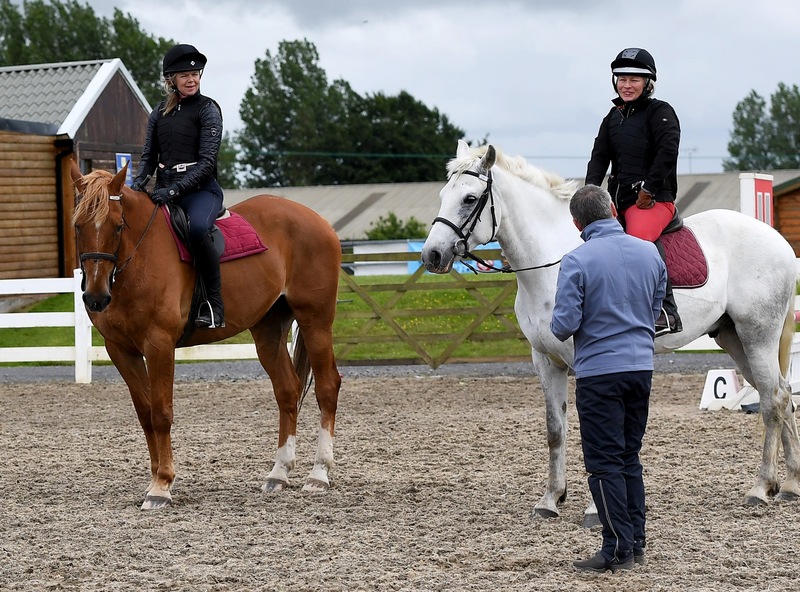 All meals and accommodation in a shared room. 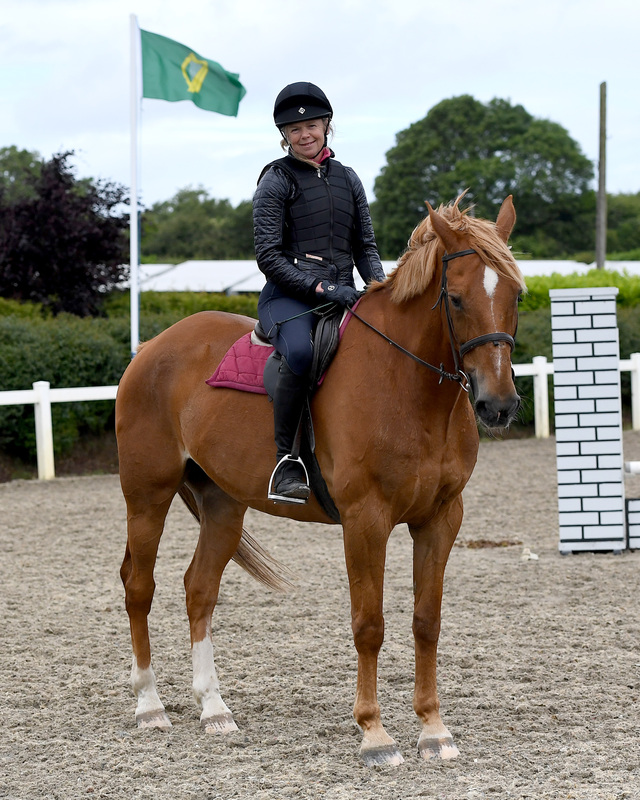 Other dates and options on request.